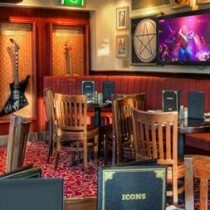 If you are a Hard Rock Cafe lover you will be pleased to read and to hear that you can find a Hard Rock Cafe in Amsterdam with great atmosphere, nice hamburgers, great steaks and all your favourite Hard Rock Cafe effects that you want to bring home to friends and family. Hard Rock Cafe is always a safe haven where you know that you get rock’n roll, videoes from last years Hard Rock Calling and some of the best burgers on planet earth. 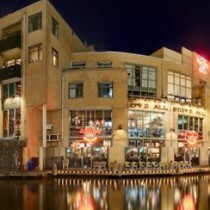 Drop by Hard Rock Cafe in Amsterdam if that sounds tempting and interesting to you! 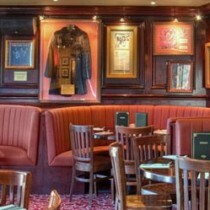 You can also find Hard Rock Cafe in for example Prague and Budapest.